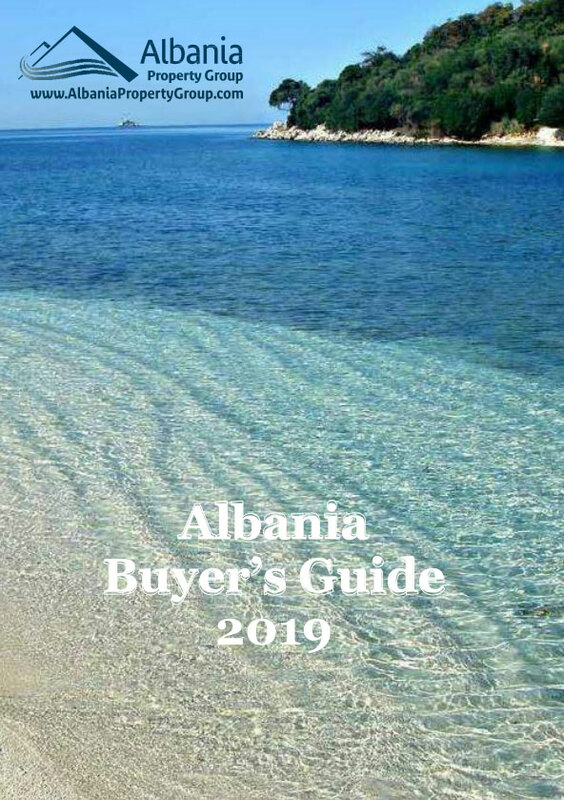 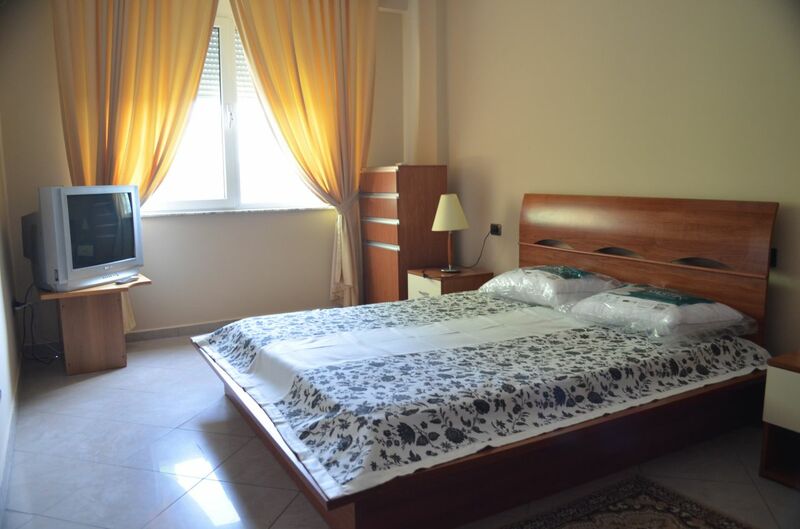 Tirana Rental. 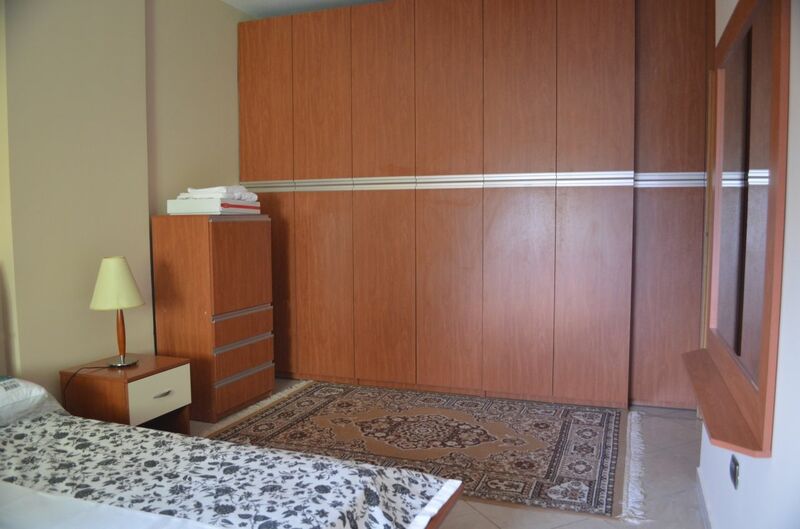 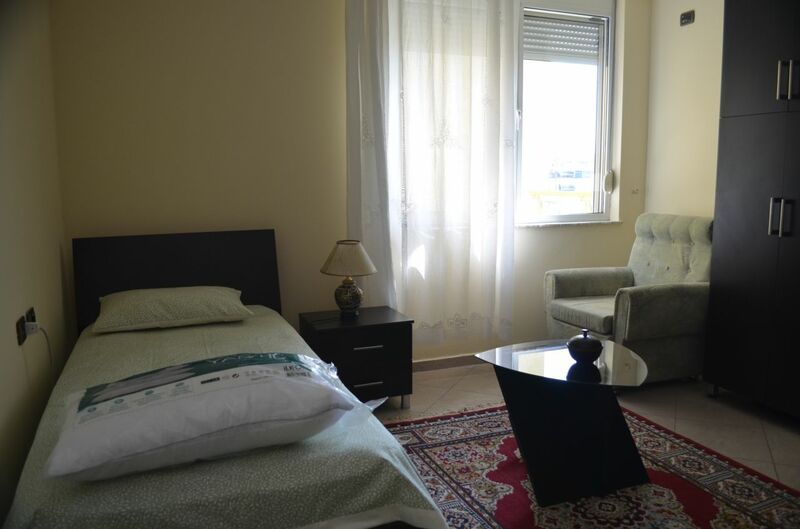 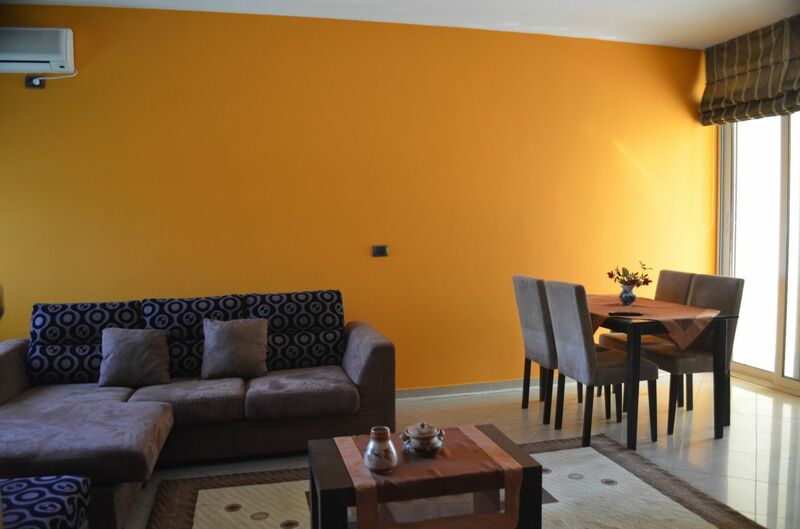 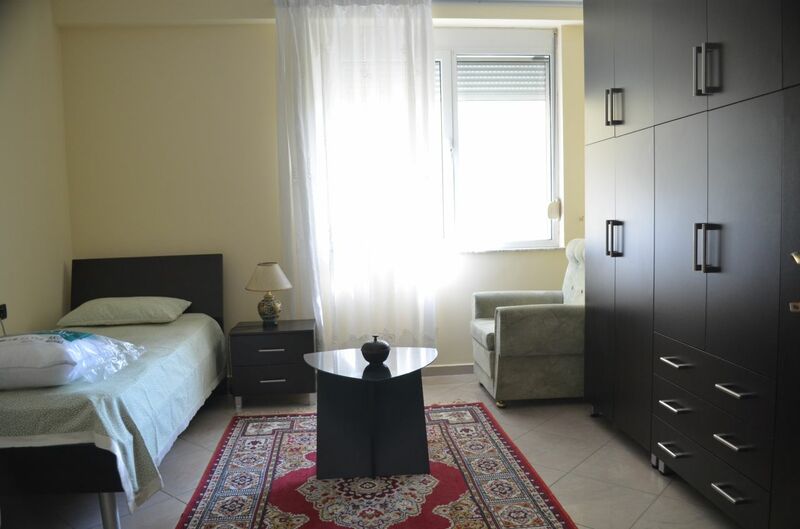 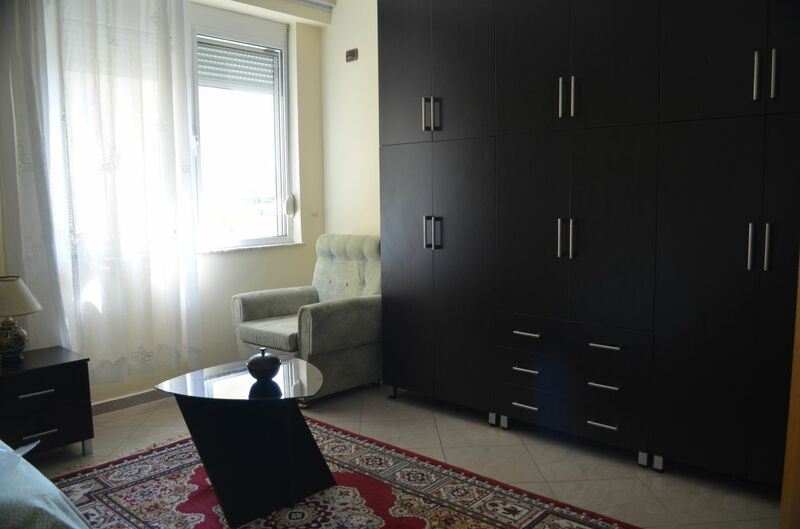 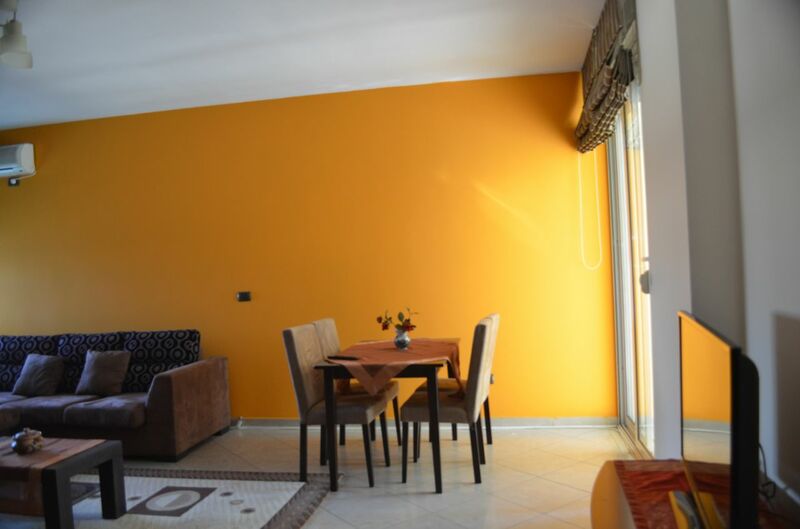 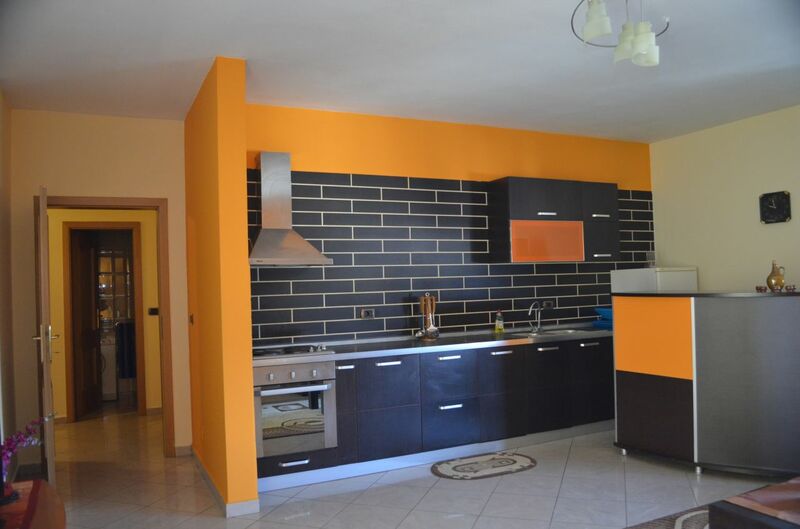 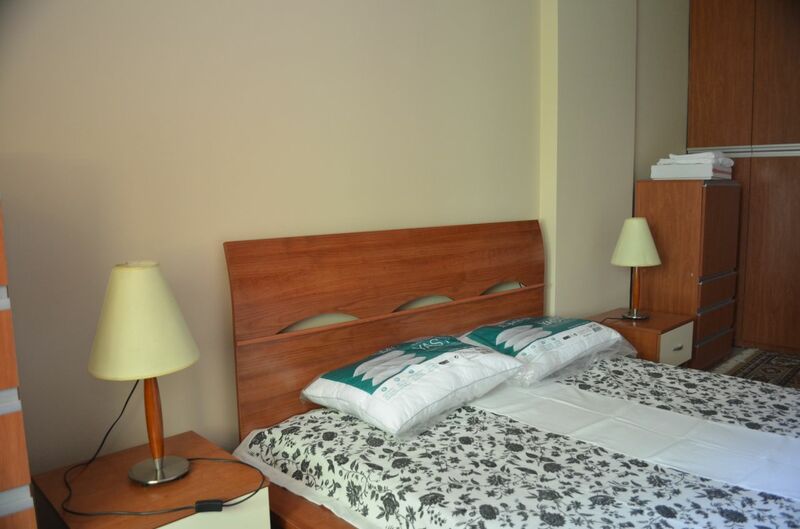 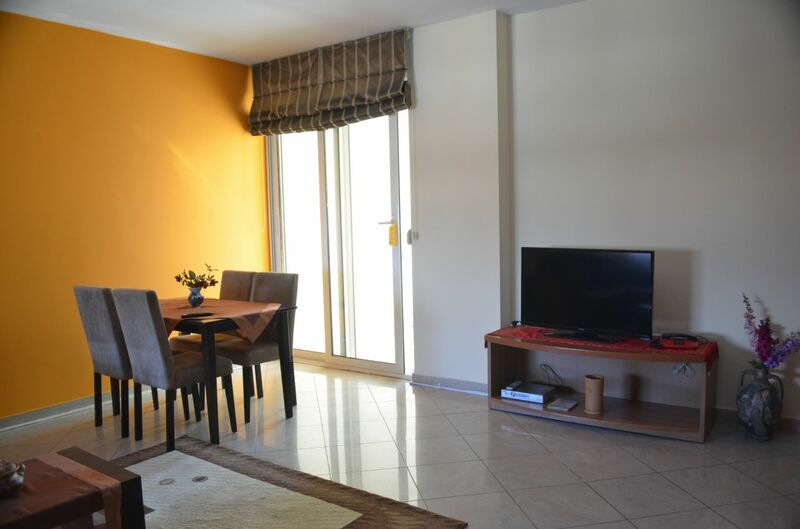 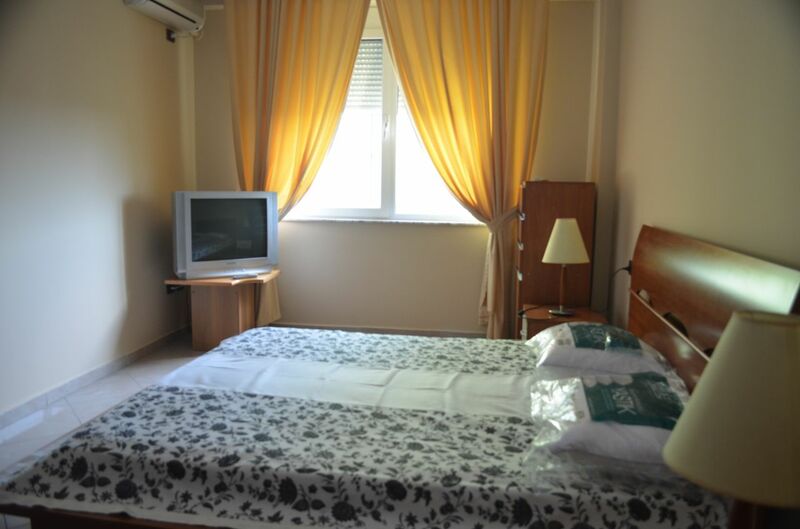 Two Bedrooms Apartment For Rent in Albania, Tirana. 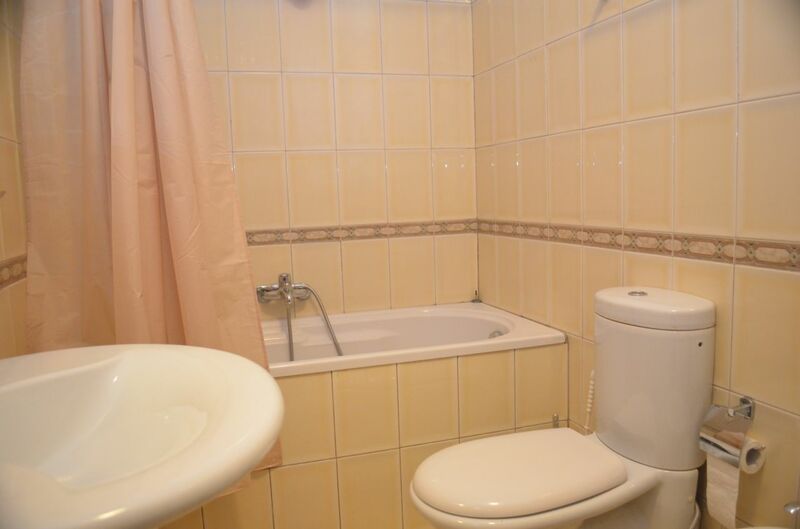 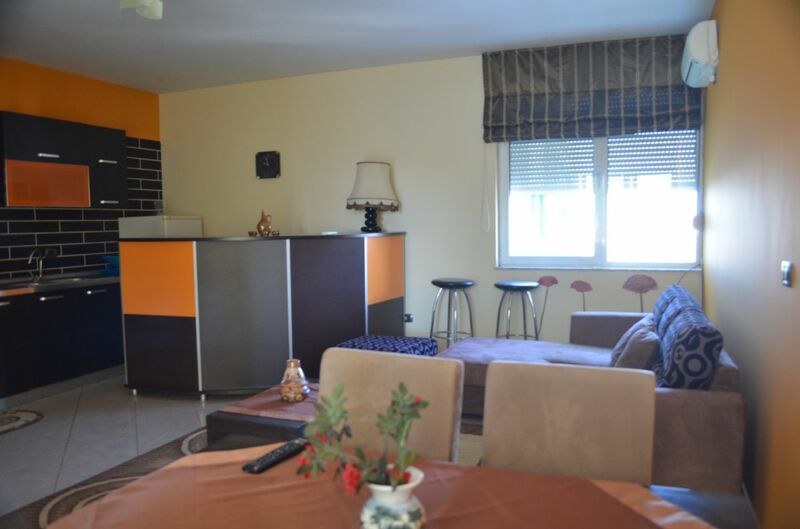 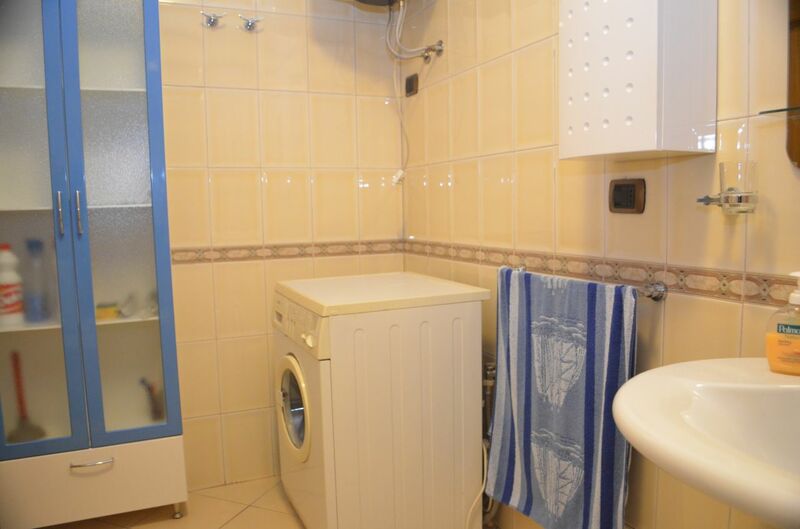 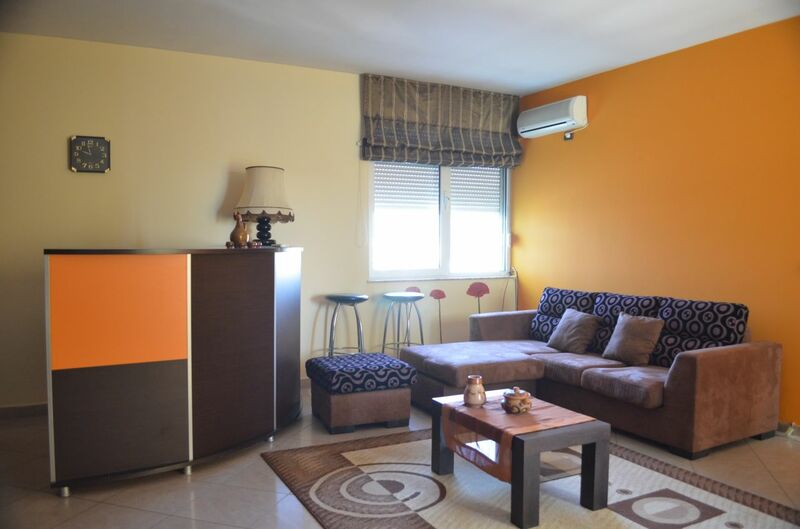 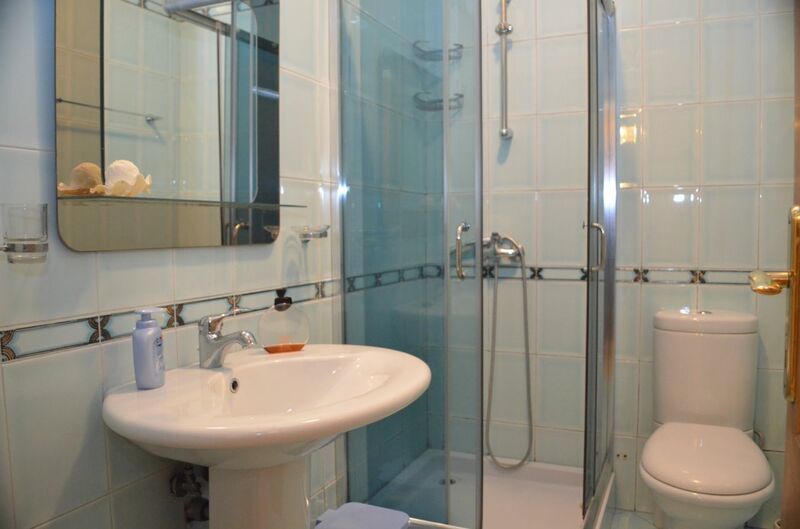 Two bedrooms apartment located in Bllok area. 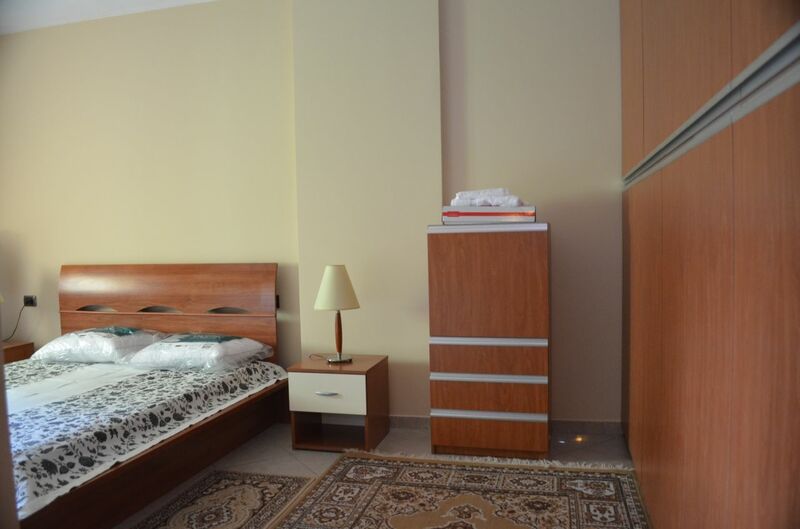 Fully furnished apartment. 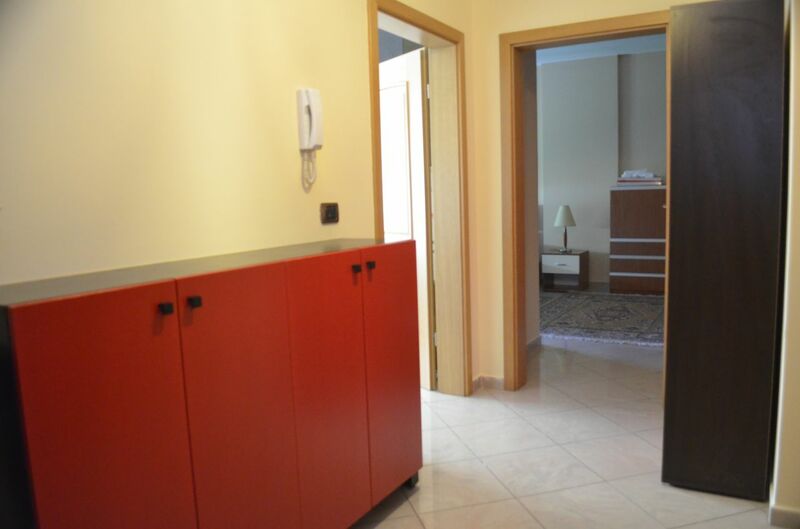 Minutes walk from the city center.